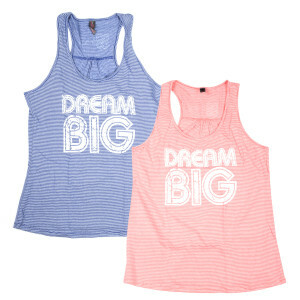 Get yourself a brand new look! 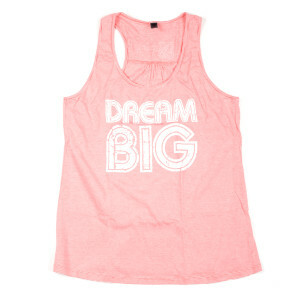 This Danica Patrick DREAM BIG Ladies Tank Top is the perfect addition for anyone on the go. The awesome Danica Patrick graphics on this tank top are ready to keep up with you all day long.